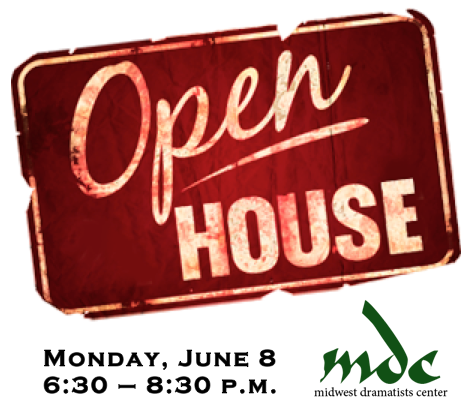 On Monday, June 8, Midwest Dramatists Center will host an Open House from 6:30-8:30 p.m. Come by to enjoy some refreshments, see our space, and welcome our new class of resident playwrights. And there might be a surprise or two. For more information and to RSVP, please visit the Facebook event page.